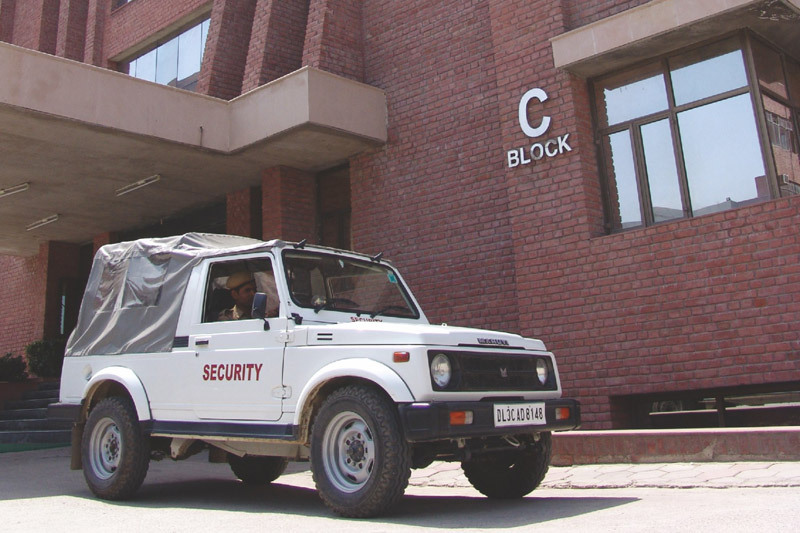 Amity campus has strict security through smart cards, biometric readers, latest IP cameras, fire warning systems, 24-hour guards and patrolling Gypsys. Students carry a chip enabled smart card which not only allows access into the Campus, but can also be used as an e-wallet in the cafeteria, book shops etc. 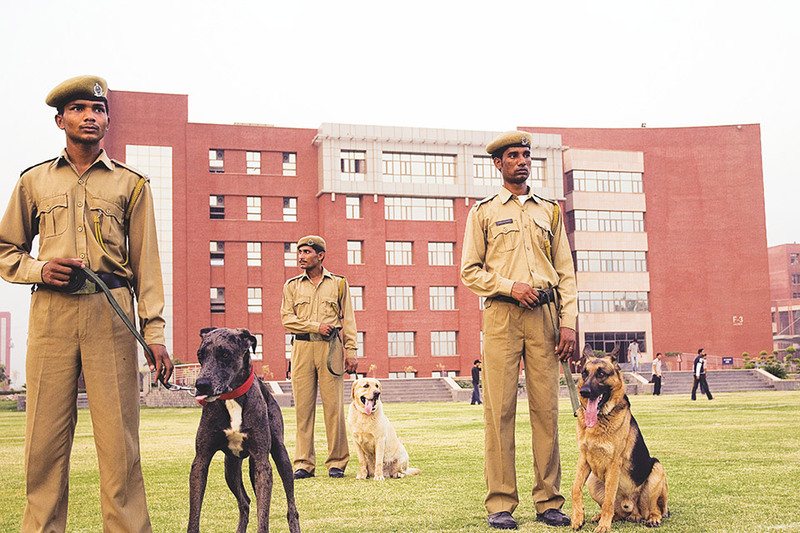 Amity University has always had a 'No Ragging' environment. Anyone found guilty of ragging and/or abetting ragging is punished as per law.